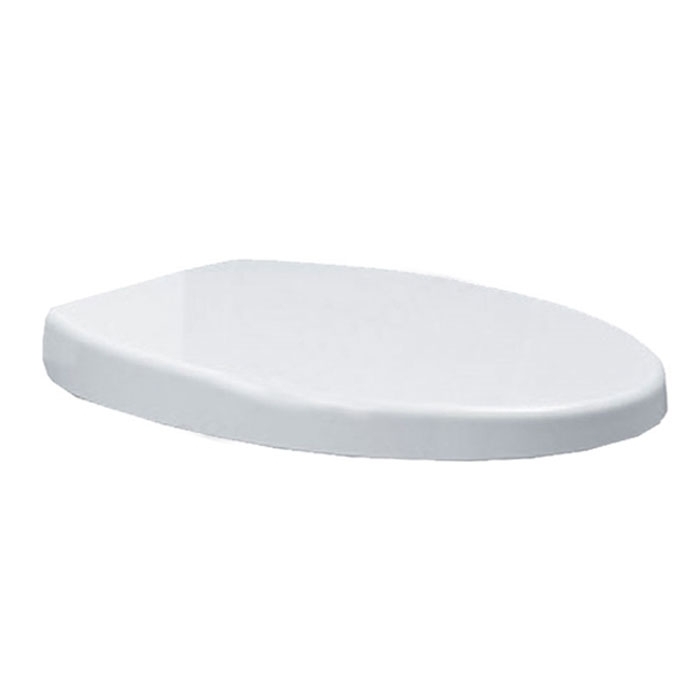 The Duchy Iris Basin & Full Pedestal 550mm Wide 2 is a model from the iris range of Basins manufactured by Duchy. 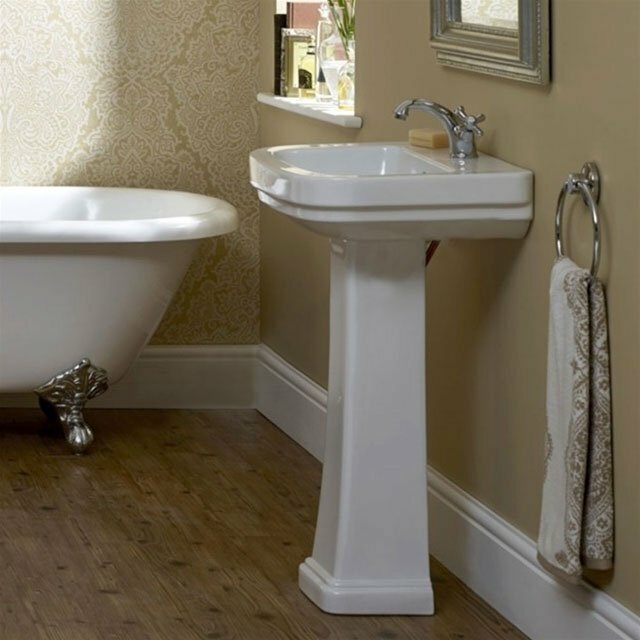 With traditional touches and a period appeal, the Iris basin from Duchy is a must-see for those looking to retain the elegance of bygone days. Supplied complete with 1 year guarantee for total peace of mind, you can be assured that you are receiving an item of the highest quality.